You'll earn double points on all BrassCraft purchases in March! You'll earn double points on all Delta Faucet purchases in March! You'll earn double points on all Mansfield purchases in April! You'll earn double points on all Watts purchases in April! You'll earn double points on all Zoeller purchases in April! Welcome to the 2019 Contractors Pipe & Supply MVPlus X Program! You are a most valuable partner, and we'd like to reward you for your loyalty! 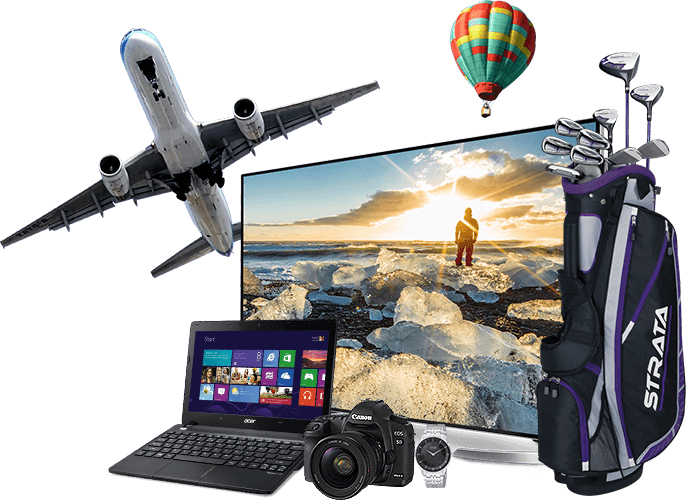 Accumulate points for purchases made from January 1, 2019 thru October 31, 2019 and redeem those points for valuable prizes. Earn double points when you buy materials supplied by our featured vendors of the month! You'll also receive double points when you exceed your purchases from 2018! April's featured vendors are Mansfield, Watts, and Zoeller. Celebrate spring by earning double points when you purchase products from these fine vendors during April! March's featured vendors are BrassCraft and Delta Faucet. You'll earn double points when you purchase products from BrassCraft and Delta Faucet during the month of March! February's featured vendors are Legend, In-Sink-Erator, and Liberty Pumps. You'll earn double points when you purchase products from these fine vendors during the month of February!